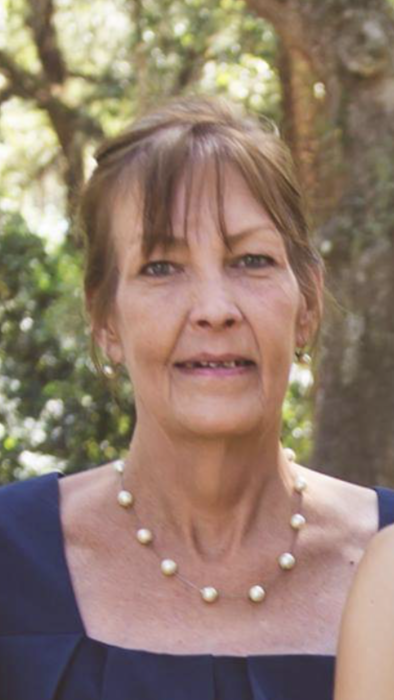 Lisa Katharine McClendon Maxwell, 63, passed away peacefully on January 26, 2019 at her home in Henderson, TN after a long battle with cancer. Lisa was born on July 20, 1955 in Jackson, TN to James and Katharine “Kitty” McClendon. After graduating from South Side High School in 1972 she obtained a BA in Education from Lambuth University in 1989. Lisa was well known for her artistic ability and “green thumb”, but it was raising her children that left her the most fulfilled. She enjoyed spending time outdoors with her children whether it be working in the garden or taking in the view accompanied with good music. Lisa was preceded in death by her parents, James and Katharine McClendon. She is survived by her four children Rainy Jones(Alex), Ragan Maxwell, Ryan Maxwell and Katharine Maxwell; three grandchildren Holden, Hudson and Liliana; two sisters Carla Mayer and Beth McClendon; several nieces and nephews and a host of friends. 12:00 -3:00 PM, at Medina Funeral Home in Medina, TN. The family ask that in lieu of flowers memorials be sent to St. Jude. or The American Lung Association in Lisa’s honor.